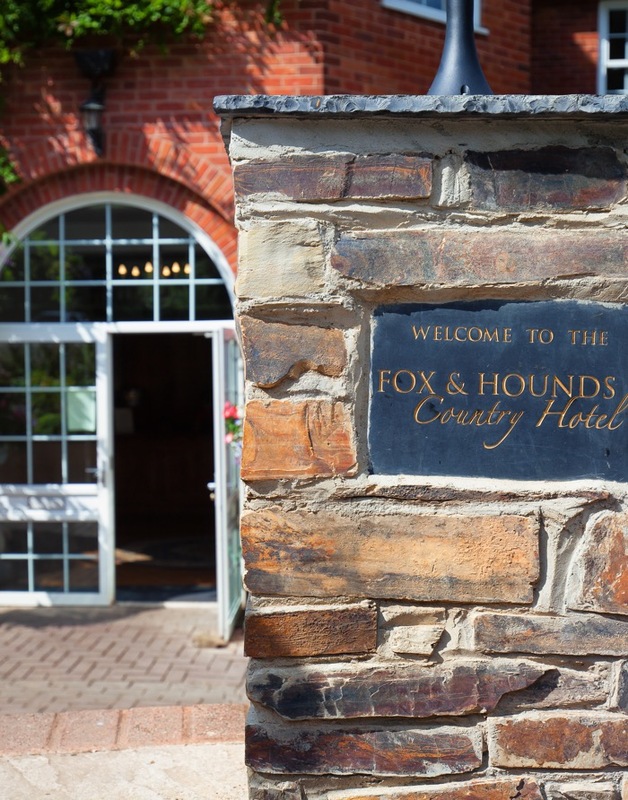 The Fox and Hounds Hotel in Eggesford, North Devon, has been run by the Culverhouse family since 2007. This former coaching inn is perfect for a relaxing break in the Devon countryside or a special celebration and enjoys easy access from Exeter, Barnstaple and the M5. The hotel is furnished with some beautiful antiques and has undergone a gradual refurbishment over the last 6 years. There are 6 acres of gardens stretching down to the banks of the beautiful River Taw. 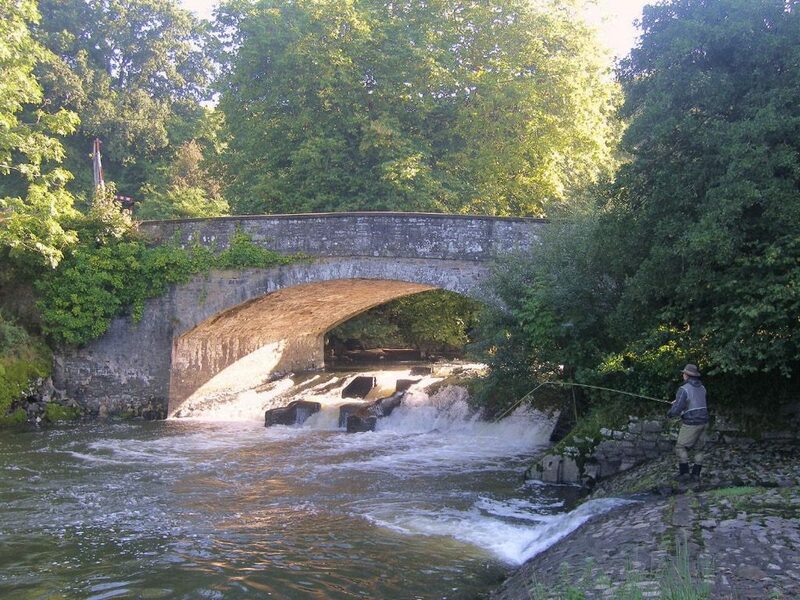 If you are lucky one of the locals might divulge where the otters are to be seen or if the salmon are leaping up Eggesford Bridge. There is wildlife all around including pheasants, owls, woodpeckers and siskins. Even the roe deer might take a peek across from the forest, before trotting away. The lichen on the trees is a good sign as they say that only grows where the air is purest. We have won many awards in recent years – click here to view our awards. Since the late 1800's there has always been a coaching inn at Eggesford, the halfway stopping point between Exeter and Barnstaple. The Earl of Portsmouth owned the surrounding land and he built the Tarka Line railway in 1851 - this scenic railway line still runs regularly today, stopping close to the hotel at Eggesford Station. Eggesford Church, just up the hill, has monuments depicting the history of the region. In the early part of the last century The Fox and Hounds was a renowned fishing hotel and our catch records show entries from the 30's detailing the whoppers that were caught in the River Taw. Fishing is still a major part of what is on offer here, as well as other country sports like shooting and horse riding, plus the Fox and Hounds has become one of the best wedding venues in North Devon.